Covering sport in 55 countries over the last 40 years I have seen the greats reach the stars and I have seen the stars fall from the heights. 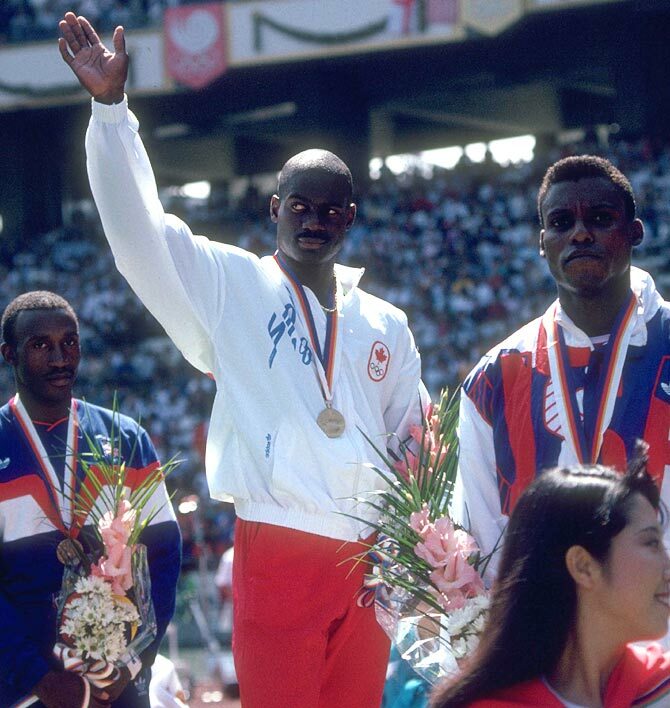 One moment stands out from the rest: watching Ben Johnson run in Seoul on September 24, 1988. 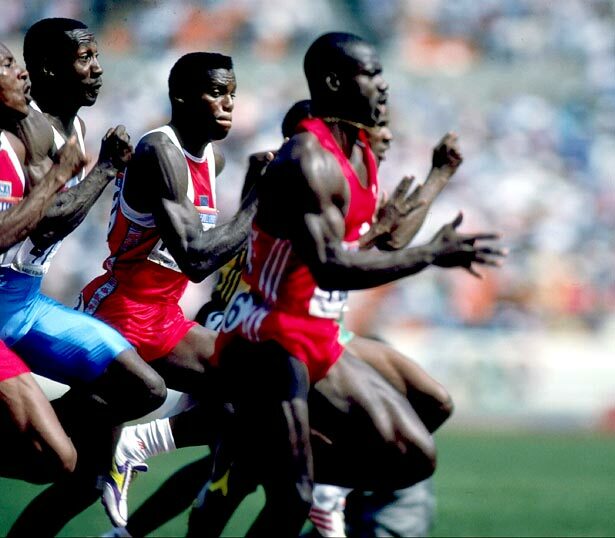 The most controlled explosion of disciplined sporting power I have ever witnessed at close quarters lasted all of 9.79 seconds over 100 metres in the men's Olympic final when Johnson destroyed the field - and most emphatically Carl Lewis - to win the Olympic gold medal. My seat was close to the finish line and the sheer size of Johnson appeared to shut out almost everything else from view. The man was enormous. His muscles had muscles. It was as if a sleek mahogany wardrobe had streaked down the track to victory. Three days after that sunny Saturday afternoon, what many already suspected came to light: Ben Johnson was a drugs cheat. 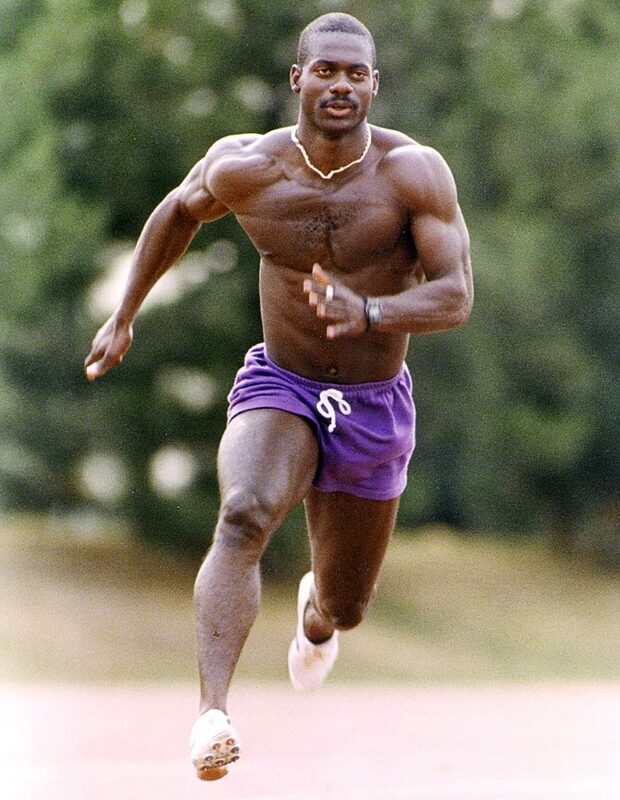 His awesome performance in a world-record time on that track really did happen, but it was a fraud. The biggest sports story of the 20th century came to light in the early hours of a South Korean Tuesday, September 27, 1988, when many of the reporters covering the athletics at the Olympics were either asleep or in the bars and clubs of Itaewon, Seoul's lively entertainment district. After weeks of pre-Olympic preparation and non-stop work since the Games had begun more than a week earlier, the Tuesday was a rest day with no scheduled athletics so most of us were having a rare night off. None of us imagined we would not see our beds again for the best part of 24 hours as September 27 turned into one of the most dramatic days in sport and one of the most infamous in the history of the Olympic Games. A week earlier, a colleague and myself had discovered where Johnson was secretly putting the final touches to his training at an anonymous little track in the vast hinterland of Seoul. We watched him work out, bare-chested and muscular, in the hot sunshine. We were both convinced nothing was going to stop him winning the gold in the final. The race between Johnson and Lewis had been eagerly awaited for months. Johnson had beaten Lewis the previous year in a world-record time of 9.83 seconds in the world championship final in Rome. Lewis insinuated, without naming him, that Johnson was a drug cheat. 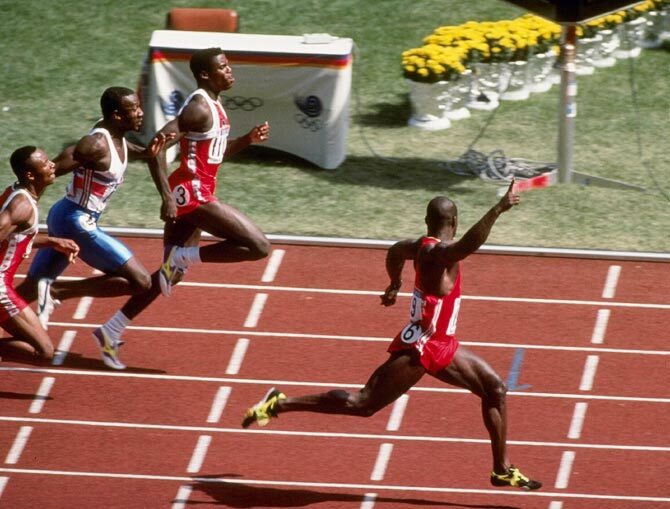 They did not race again until three weeks before the Olympics when Lewis beat Johnson in Zurich. The ultimate decider, in front of a global television audience, would come in Seoul. 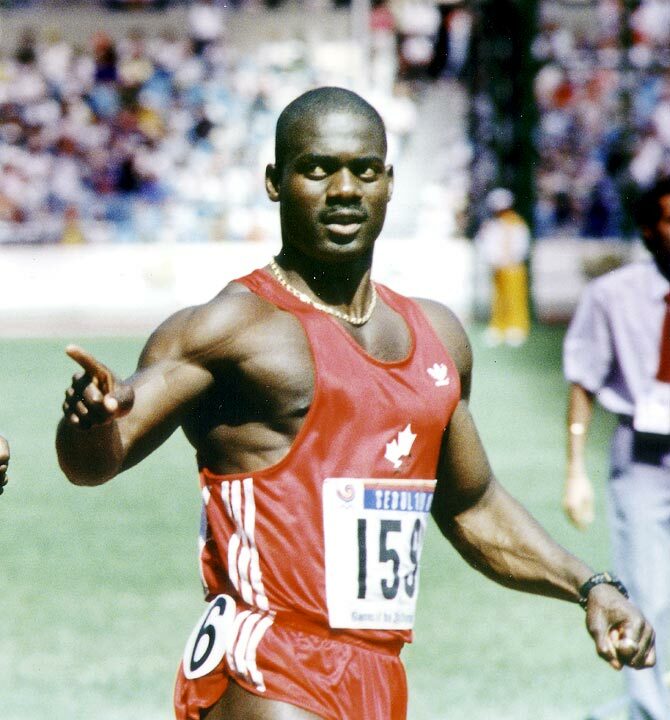 Rumours began to circulate on the Monday evening that a Canadian had failed a drug test but back in 1988 there were always rumours circulating that athletes were failing tests and so it was dismissed fairly swiftly as just more of the usual gossip. Except that it was not gossip. A Canadian had failed a drug test and that Canadian was Johnson. A Canadian journalist, close to Johnson, got wind of the story but could not substantiate the claim. Years later, he was still kicking himself for missing the scoop of his career. The story leaked out from the Seoul laboratory where Johnson's sample tested positive. The authorities were desperate to keep the news secret until their daily briefing on the Tuesday morning, but they could not hold it back. The first I was aware of it was at about three o'clock in the morning when I stumbled out of the taxi taking me back from Itaewon to the media village and bumped into an acquaintance of mine from British television news service ITN. He hauled me out of the back seat of the taxi and jumped in himself. "Where are you going, it's three o'clock in the morning?" I asked him. With a mad urgency in his voice he uttered the words that sobered me up, in rather less than 9.79 seconds: "Haven't you heard? Johnson's been done." As I walked back into the village, I heard telephones ringing and saw lights coming on but when I got back to my apartment my colleagues were still asleep. Now completely back in the real world, I woke them with the news. Within a couple of hours of leaving Itaewon, I was at Seoul's grandest hotel, The Shilla, with about a thousand other journalists looking for officials, looking for quotes, looking for Johnson. 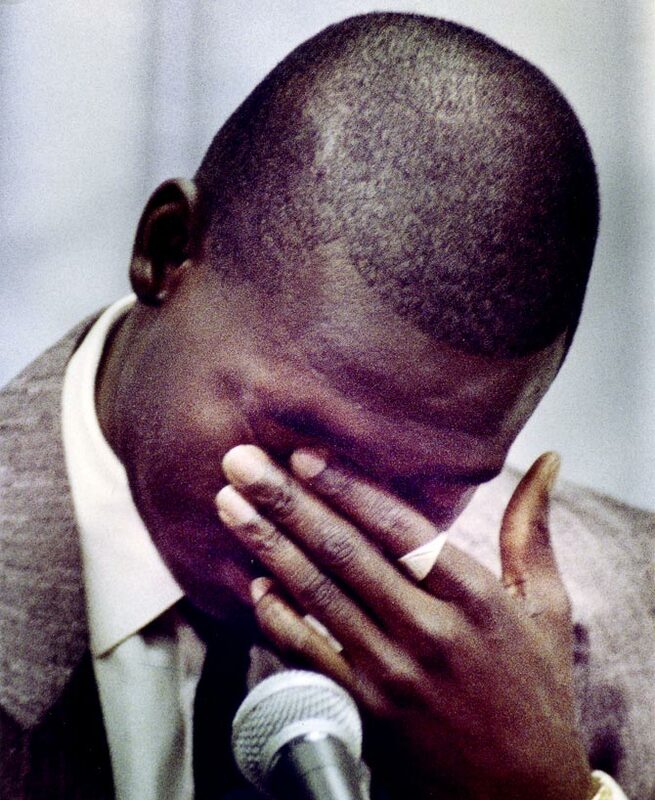 The most bizarre sight of the morning was a bellboy walking through the throng of reporters holding a blackboard with Johnson's name on it and shouting: "Phone call for Mr Ben Johnson. Will Mr Johnson please go to reception. Phone call for Mr Johnson." Mr Johnson had already gone, bundled out of Seoul, on to a plane and out of South Korea. The International Olympic Committee (IOC) eventually staged its news conference and announced that he had been stripped of his record, his Olympic title and medal after testing positive for the anabolic steroid stanozolol. The repercussions of what Johnson did still cast a long shadow. 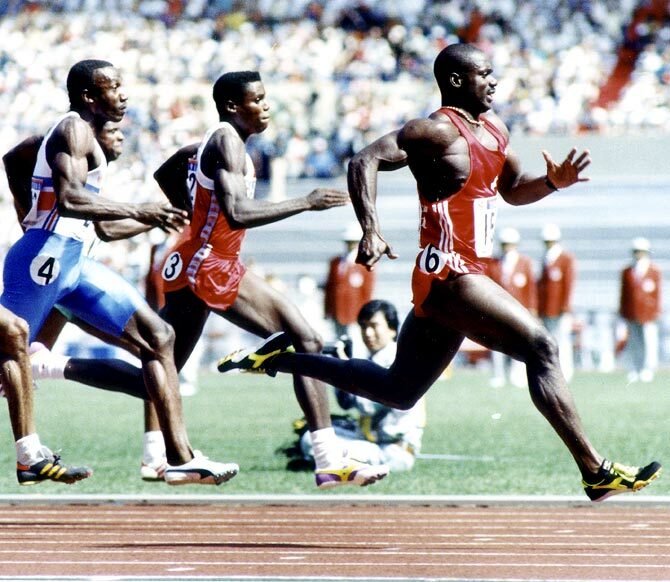 He changed sport, and particularly athletics, forever and the events of that sleepless night in Seoul still stand out clearly for those of us journalists who were there. It's official: Bolt is the best in the world, ever!